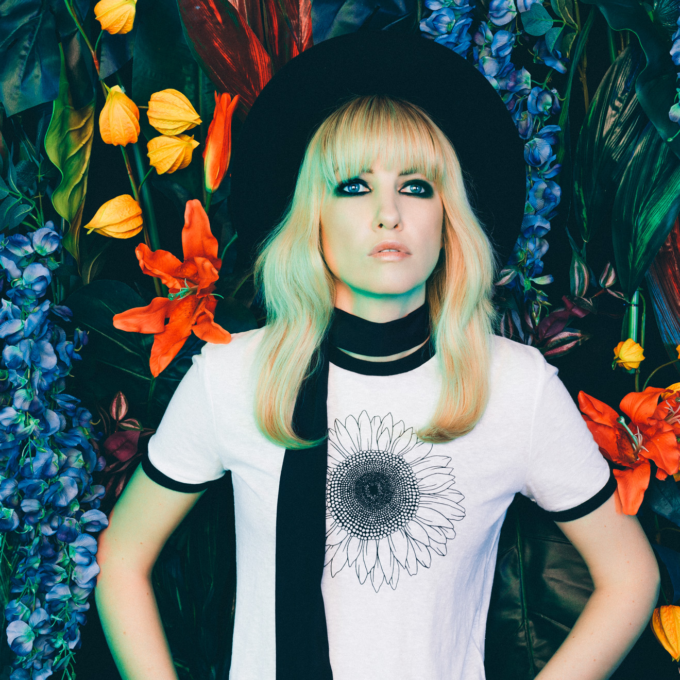 Ladyhawke has confirmed this morning that she’ll play dates in Sydney, Melbourne and Brisbane in the coming months, in support of her about-to-be-released third album ‘Wild Things’. Material from the new LP, which has been preceded by ‘Sweet Fascination’ and lead single ‘A Love Song’, will no doubt feature highly among the setlist for the trio of shows, though it’s expected she’ll keep long-time fans happy with a selection of tracks from her first two albums ‘Ladyhawke’ and ‘Anxiety’. The tour is brief; three successive nights in Brisbane, Sydney and Melbourne, kicking off with a show at The Zoo in Brisbane on Thursday July 14. Pre-sale tickets for all three shows are on sale from May 04, with general public tickets hitting the sales desk from Friday May 06.